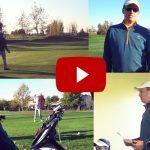 Coaches we’ve had huge success over the past three years working with golf pros all over the world, helping them get better student results and dramatically increase their income. 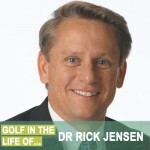 Guys like Mike Dickson who has seen a 300% increase in their teaching business at Congressional CC in Washington DC. These results sound insane, but trust me through the coaching model they are possible. At last year’s show we had an informal meet up of RGX coaches, exchanging ideas, and talking about the business of coaching. 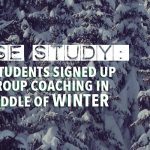 It was an awesome experience and we heard we thought we should do a formal workshop and tell folks more about what it takes to actually be successful with coaching. So that’s EXACTLY what we’re going to do. This is going to be different than any other workshop at the show as we’re helping you get clear on your goals and define the exact steps you need to take.